Snorkel the warm, clear waters off of Mazatlán or swim with sea turtles and explore the beautiful white sand beaches on deserted islands just a short cruise from Riviera Maya. Sip Champagne or margaritas on a late afternoon cruise while taking in the brilliant Mexican sunset. 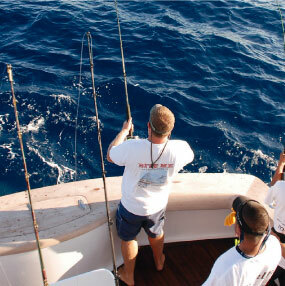 Fishing the crystal waters of the Caribbean is a breeze with our professional captains, crews and fully outfitted fleet. 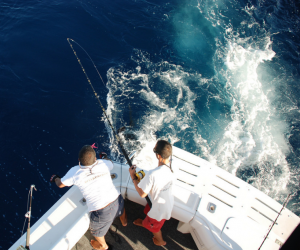 Offering four, six, and eight-hour charters, our Puerto Morelos-based sportfishing fleet consists of four cruisers ranging from 28 to 31 feet. As the only Cancún/Riviera Maya resort with its own professional boating services, our marina features a wide and deep channel, providing safe harbor to yachts and other large boats. 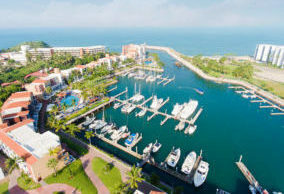 Marina El Cid accommodates over 100 vessels ranging from 25 to 120 feet in length. This inlet marina accommodates 120 vessels from 25 to 120 feet in length. Enjoy full privileges at our four Mazatlán seaside hotels featuring access to a championship golf course, nine tennis courts, a luxuriant spa, and tantalizing restaurants. 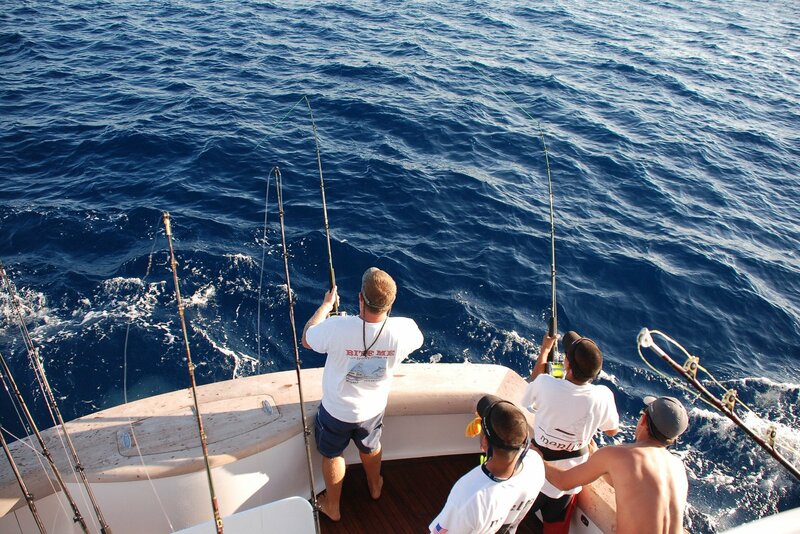 Featuring some of the newest and fastest boats in Mazatlán, along with experienced captains and crews, the Aries Fleet transports you to the most exciting sport fishing in the world from marlin, sailfish and swordfish to tuna, grouper, dorado, and sea bass. 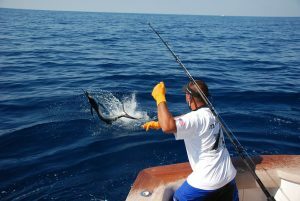 Sportfishing and Aries fleet charters at their best in Mazatlan & Cancun! 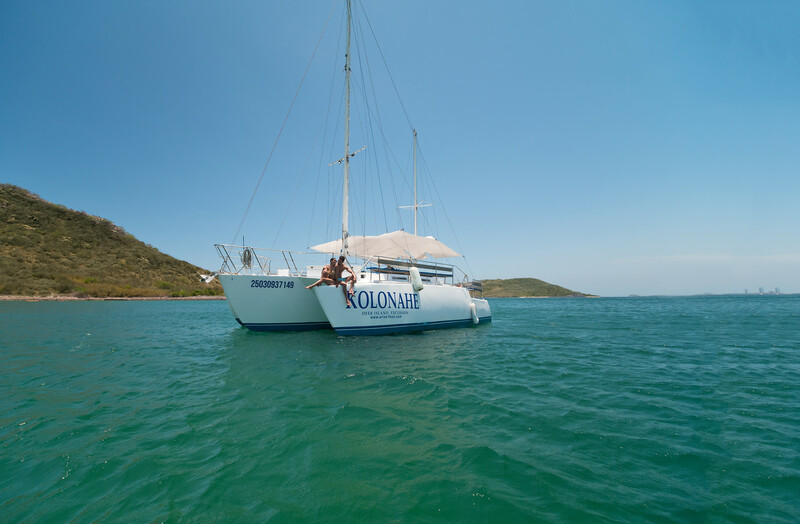 Sailing and cruising charters as well as scuba and snorkeling excursions are available year round. 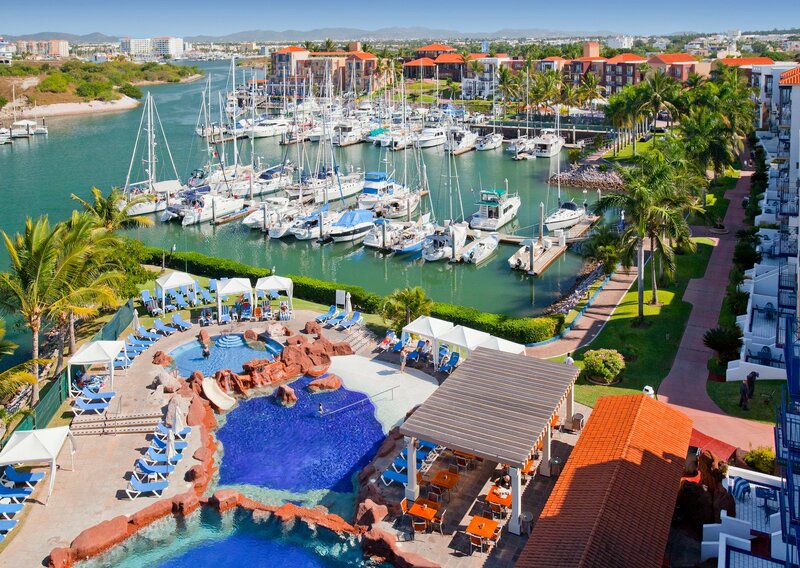 El Cid Resorts feature a pair of world class marinas in Mazatlán and Cancún/Riviera Maya providing professional docking and marina services for vessels of up to 120 feet. 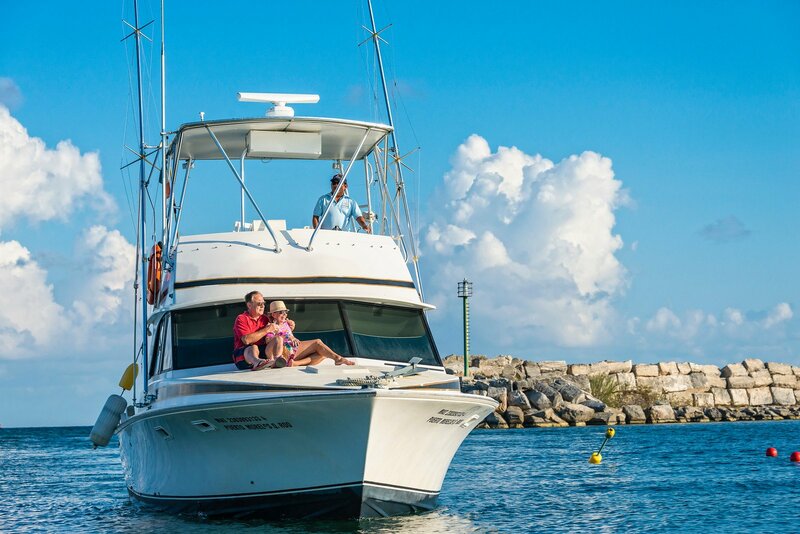 In addition to standard fishing dock amenities like electricity hookups, fueling and pump out stations, and 24-hour security, guests at El Cid’s marinas enjoy full privileges at any of our oceanfront hotels. 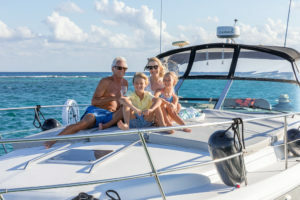 Whether you are stopping off on an around-the-world tour or just enjoying a weekend vacation in México, El Cid Marinas has a luxury slip available for your yacht or boat. 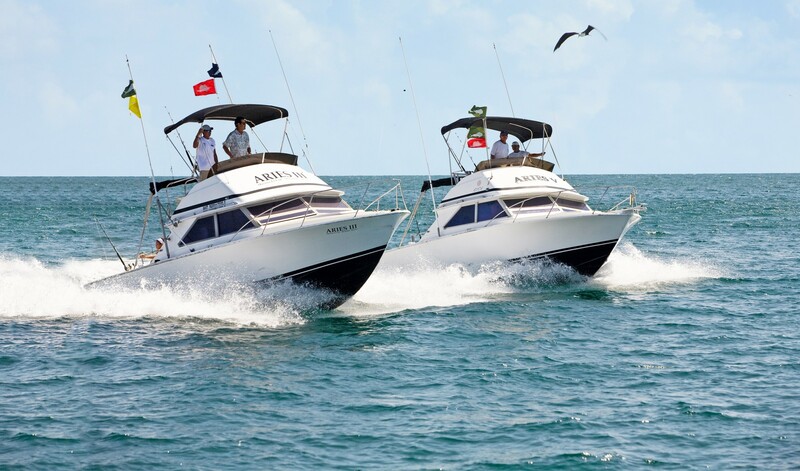 Our fully equipped marinas in Mazatlán or Cancún/Riviera Maya offer an unparalleled level of comfort and service.